Owning your own business is the ultimate American dream and provides an unparalleled sense of accomplishment. And if you’re interested in the trucking business, you’ve come to the right place. The necessity for commercial goods and products to be moved across the country is a growing, although competitive field filled with opportunity. Becoming an owner-operator (O/O) of your own trucking enterprise gives you total control over your business and employees, and promises the most return on profits. However, it is wise to remember that this option requires a great deal of start-up capital and operating costs. Data reveals that there are over 350,000 independent owner-operator truck drivers in the United States. Trucking is the single most common means of transporting merchandise in North America and as the demand for products increases, more truck drivers will be needed. 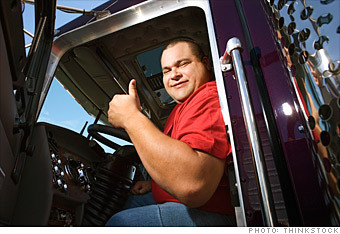 In states such as California and Texas, trucking is the most common job per the enormous populations of the state. The United States Bureau of Labor projects employment of heavy and tractor-trailer truck drivers will grow five percent from 2014 to 2024, and other industry sources expect the truck driver job market to expand up to 20 percent. These statistics lead to a need for big rig drivers and offer an industry with job security. But job security does not always equal profit. As mentioned, this is a fiercely competitive business. As an independent owner-operator or owner of a small commercial truck fleet, you will be operating a small profit margin business. To earn a living and be able to support yourself and family members as an owner-operator in the trucking business, you’ll be required to manage your costs and expenses. You’ll need to learn to budget. And perhaps even more importantly, you’ll be responsible for operating your truck and living within your budget. For most of us, budgeting for a household or a business isn’t a lot of fun. In fact, it is intimidating, and it is hard and tedious work. But budgeting is the most effective tool for managing money in business as well as in all aspects of your life. As an owner-operator, it will give you a roadmap (pun intended), on where your money is being spent and how it is allocated. It is the difference between operating with a profit or a loss. Before you can cut expenses, you must understand where your money is going. Without a budget, you are flying blind and will have little, if any, success with your truck driving job or your business. 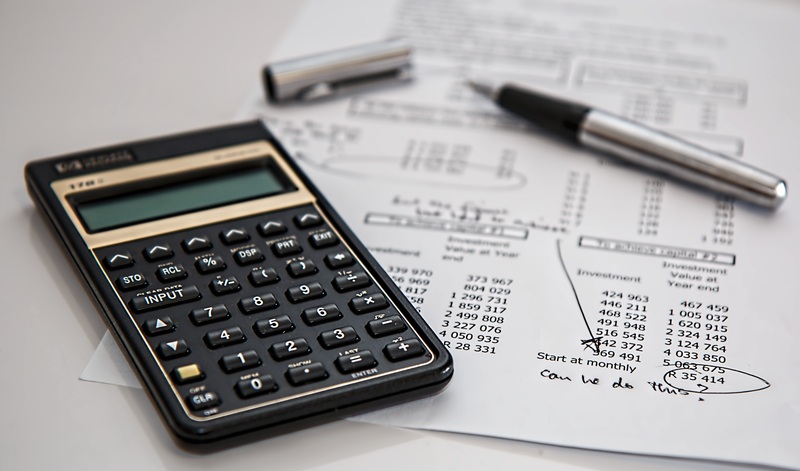 We’ve put together four key points to demystify and to assist you in your budgeting process. The goal is to shed light on how valuable budgeting can be as well as how necessary it is to accomplish your financial goals. First, realize there are two types of costs. They are “fixed” and “variable” and all your expenses should be dived up into these two categories when you budget. Determining these different classifications will help you learn what can be done to decrease costs and increase income. For example, you may be able to spend less on food, but you can’t change the price of permits. This is why it is so important that you write everything down on a spreadsheet and put together a comprehensive budget. Having a clear knowledge of the items that will be encountered in driving a big rig tractor-trailer are essential to being successful.There is a multitude of costs, and each one is important. Truck costs - are often one of the highest budget items. It includes payments for the truck (fixed cost) plus maintenance expenses (variable costs). Experienced drivers suggest estimating maintenance at 10% of total costs, but there are always surprises.Drivers will want to have a cash reserve for any emergency repairs that suddenly appear. One of the most useful budget expenses is regular and preventive maintenance. By getting the oil changed, tires checked and performing other standard maintenance on a regular basis, you’ll save money in the long-run. Put this cost as a line item in your budget so you have no reason to skip a regular tune-up. Fuel costs - Determining the amount you’ll be spending on fuel for each job is relatively simple. It is just a matter of figuring out your truck’s average cost per mile (fuel cost per gallon divided by average MPG) and then multiplying it by the number of miles you expect to be running. Diesel costs are one area where saving money can make a big impact. You can help reduce the price you pay at the pump with some basic technology.There are apps to find the best-priced fuel wherever you are driving. Saving even five cents a gallon makes a difference when you’re purchasing hundreds of gallons each week. 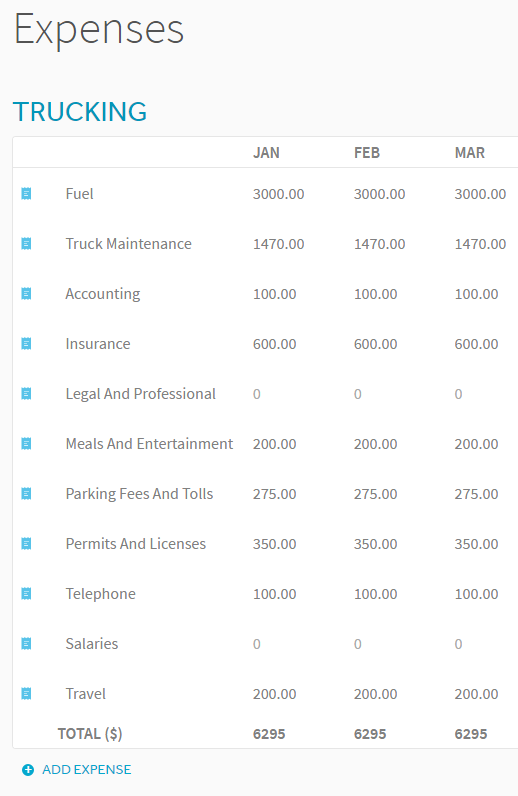 One of the most comprehensive spreadsheets for managing fuel cost expenses comes from the Owner–Operator Independent Drivers Association (OOIDA). It may help you get your expenses organized quickly and serve as a guide for budgeting fuel. All carrier companies operating commercial motor vehicles must meet the federal minimum insurance requirements set by the U.S. Department of Transportation (DOT) which for auto liability insurance coverage for freight motor carriers is $750,000. For help, you can contact the Federal Motor Carrier Safety Administration (FCMSA) Insurance Information line at (866) 637-0635. When budgeting for insurance and selecting a company for the first time, you will be best served to work with a corporation that deals specifically in commercial insurance for motor carriers. This is a big expense and you’ll want to choose a reputable company that offers great customer service. The insurance agency should willingly offer to help file the appropriate commercial trucking forms with your home state and the FCMSA. The Federal Motor Carrier Safety administration (FMCSA) registration process requires that companies define the type of Motor Carrier, Broker, Intermodal Equipment Provider (IEP), Cargo Tank Facility, Shipper and/or Freight Forwarder business operation they plan to establish. But the prerequisites for licenses, permits, emissions, tolls, rules, and regulations often differ across state lines. Each state has a portal dedicated to commercial transportation. Before you start budgeting for your trucking business, be sure to visit your state's transportation portal to help understand the required regulations and assistance your state provides. Different states will have different regulations per what is required for drivers - what is law in Florida may not necessarily be a carbon copy of what is required in Arkansas. Some of these costs will be fixed and not change year to year. Others, such as tolls, will be variable and differ on each run. Regardless of how they are classified, each cost should be entered as a budget item on your spreadsheet. Many new truck owners do not have a background in finance, but to be successful, a “business owner” mentality is required. If you are able to take a basic business course at your local community college, you’ll be ahead of the game.If not, there are dozens of sites on the web that can help give you a crash course. If you track everything and set up a budget, it can help you eliminate small, needless expenses and enjoy a higher profit leading to longevity in this highly competitive market. Quite simply, you have to know your numbers to make owning and operating a commercial motor vehicle or trucking business work and ensure that your trucker job is profitable.